13apr11:00 am10:00 pmSaturday at TUPPSFood trucks? Music? Special Events? Take a look! 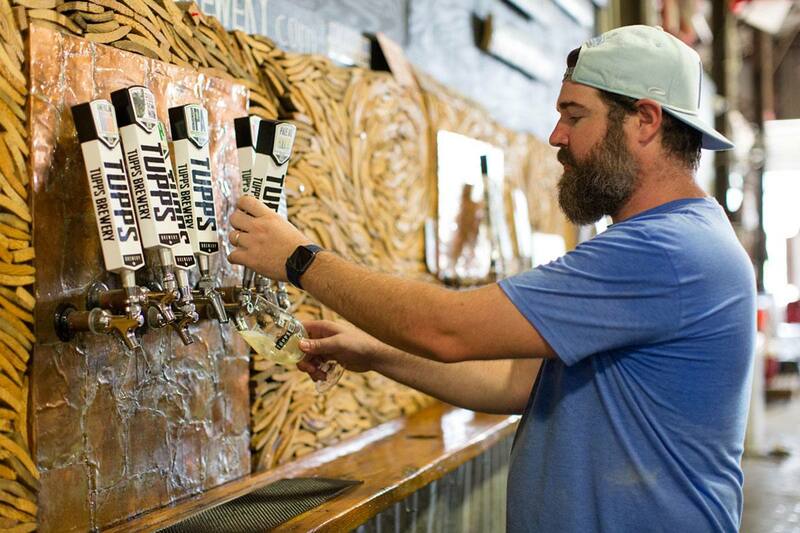 Food: Helen's Hot Chicken 11am-5pm Free Brewery Tour: 12:30PM Live Music: Red Dawn Morning Band from 7-10PM Special Events: St. Baldrick's Fundraiser 11am-5pm Beer on tap: https://tuppsbrewery.com/beer-on-tap/ Family-friendly! No cover.